'96', a Tamil romantic drama starring Vijay Sethupathi and Trisha, became a sensational hit. It managed to get rave reviews and terrific Box Office returns. Dil Raju acquired the Remake Rights of '96'. Reports of Allu Arjun contemplating to play the male lead in the Telugu Version came as a huge surprise. It is learnt that Bunny is very much impressed with the content of the movie and wishes to associate the project. He seems to have also made few suggestions to Director Prem Kumar, who wielded the megaphone for the original, to suit his image and sensibilities of the Telugu Audience. 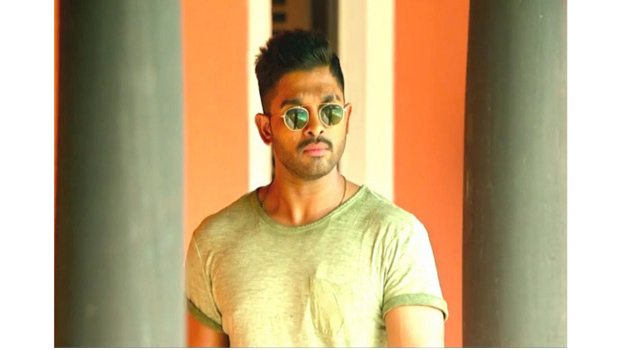 Allu Arjun might sign the project if the script shapes up as per the way he envisioned it. Films such as 'Vedam' and 'Rudramadevi' had only fetched lot of respect for Stylish Star. They had established the fact that he is so passionate about films and would go to any extent to associate with good projects. '96' could be one more such special movie in his career. Wait for the official announcement!